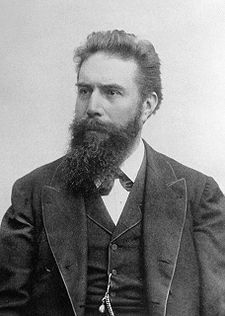 On this day in 1895, physicist Wilhelm Conrad Rontgen (1845-1923) becomes the first person to observe X-rays, a significant scientific advancement that would ultimately benefit a variety of fields, most of all medicine, by making the invisible visible. Rontgen’s discovery occurred accidentally in his Wurzburg, Germany, lab, where he was testing whether cathode rays could pass through glass when he noticed a glow coming from a nearby chemically coated screen. 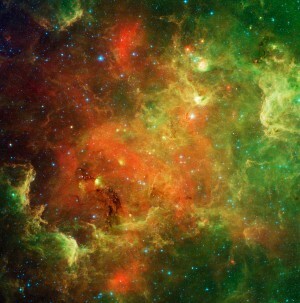 He dubbed the rays that caused this glow X-rays because of their unknown nature. Site contents copyright © 2019 Recorder Online	except as noted. All rights reserved. | 86 queries in 2.108 seconds.